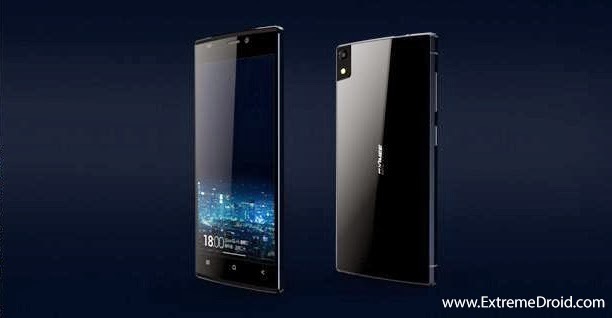 Chinese manufacturer Gionee is pushing the boundaries of engineering yet again,their latest device the Elife S5.5 or the "Gionee Slim" is now the Slimmest smartphone in the World!! At just 5.55mm thick the device is packing quite impressive specs. Elife slim is based upon the Mediatek Mt 6592 Octa-core chipset clocked at 1.7GHz , features 2GB RAM and 16GB ROM.The rear camera is a 13MP unit with LED Flash,at front we have a 5MP Shooter . The device has a 5inch Full HD 1080p Super AMOLED screen,both the front and the back are covered by 3rd Generation Gorilla Glass adding a premium look. The most common issue with slim phones is their battery life but Gionee has made no compromises in this department ,Gionee slim has 2300 mAH battery which should be enough for a day's use. The phone runs on Android Jellybean based Amigo OS 2.0 which is known for its unique interface. The Elife S5.5 will cost around $370 in China and Gionee expects to release the device in 40 other countries including india. Developing story, stay tuned for more updates!